by Gail Angelo This is the time of year where family rituals and traditions bring people together and help create the stories we tell. Rituals and traditions have the power to disconnect us from distraction and connect us more deeply to ourselves and others. They help us find and create common ground. They give us a platform to practice intentionality. They provide predictability in an unpredictable world. They can strengthen our connectedness and the culture in which we live, lead and work. What are the rituals and traditions you have established for yourself and with your teams? If you don’t have any, what can you start with…..a standing morning meeting that grounds people into the day or a weekly or monthly get together? A weekly or monthly email from you as the leader on what inspires you and rotation of this email responsibility to each member of the team? Rituals bind us and can transform how we work together. 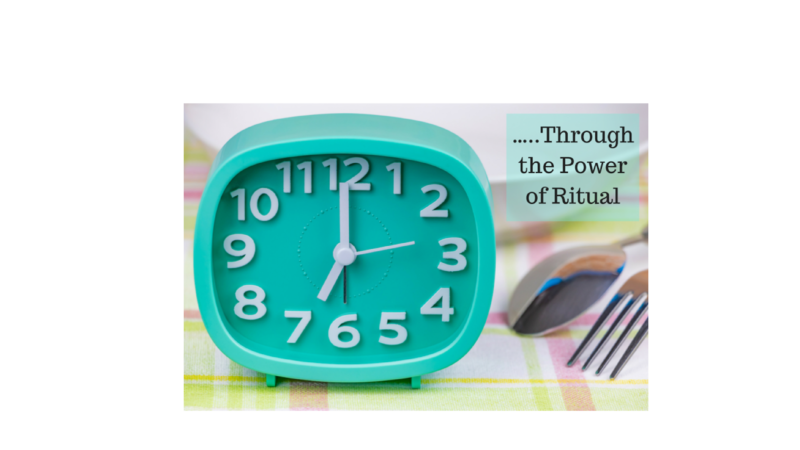 Consider ritual as a way to strengthen the connection and engagement of your teams.